The author, in these autobiographical pages, reveals the inside story of many important battles fought to make more human and efficient the health service, rewarding merit and ideas and combating malfeasance. The language is direct and easy, the covered topics are transverse. 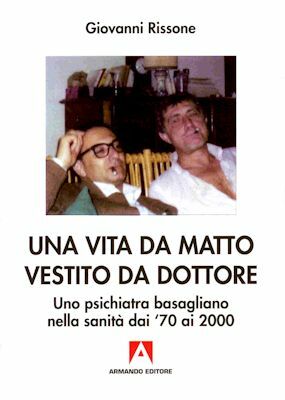 The chapters are organized as musical movements and music is an integral part of the narration, especially some Fabrizio De André famous songs. Copyright © 2008-2019 Giovanni Rissone M.D.